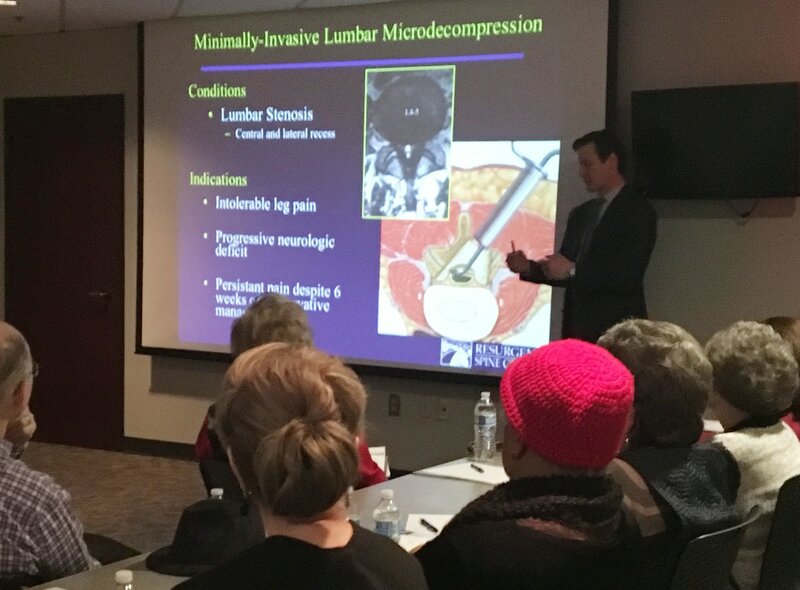 Thank you to guest speaker Dr. Paul R. Jeffords of Resurgens Orthopaedics. 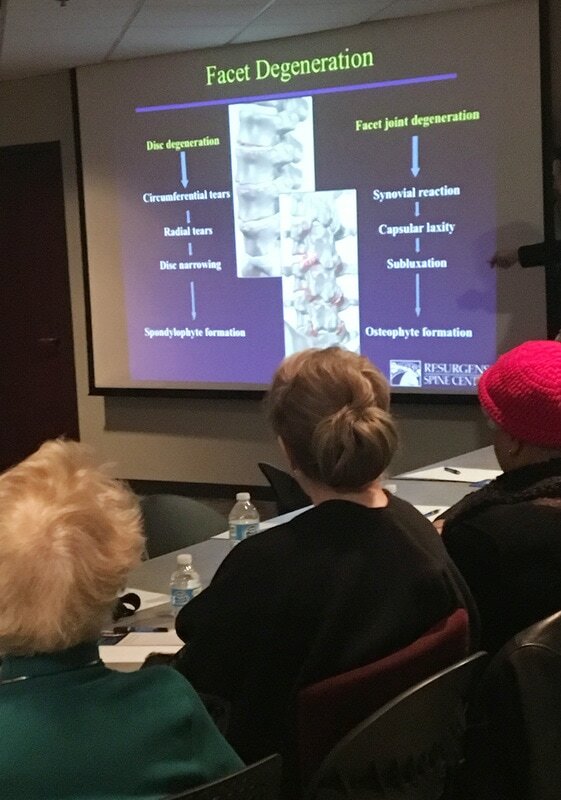 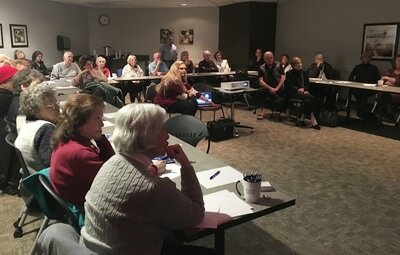 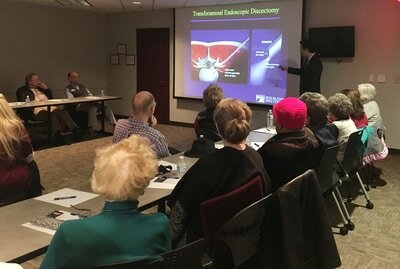 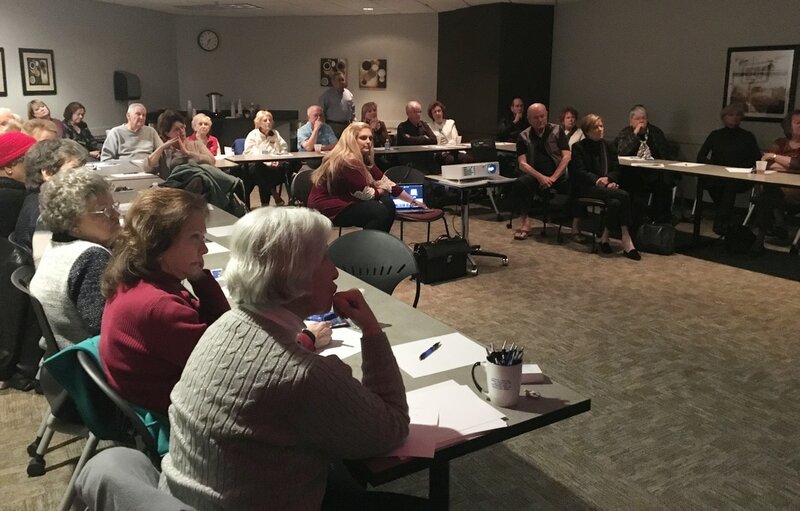 With a packed house, Dr. Jeffords presented us with plenty of useful information on treatments and solutions for back and spine issues. 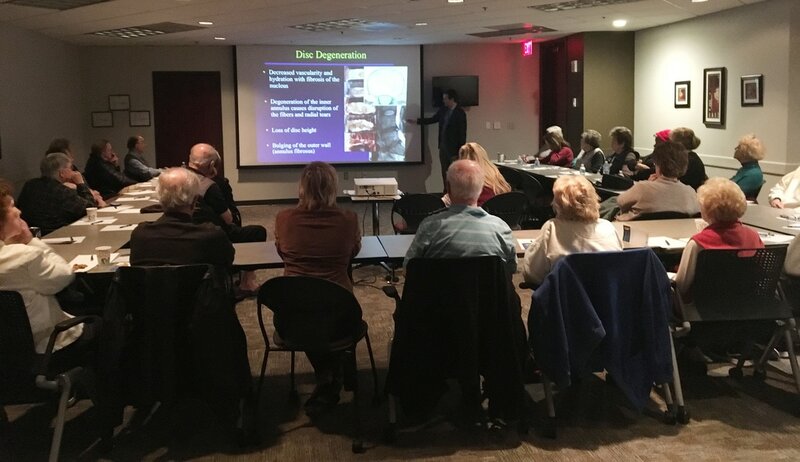 If you missed the seminar or would like to view more information, please visit the Resurgens Orthopaedics website and click the "Patient Education" tab on the menu bar.